I am strong advocate of the concept of Managerial Leadership. It is a concept that was introduced to me based on the work of Elliot Jaques and Ian Macdonald. 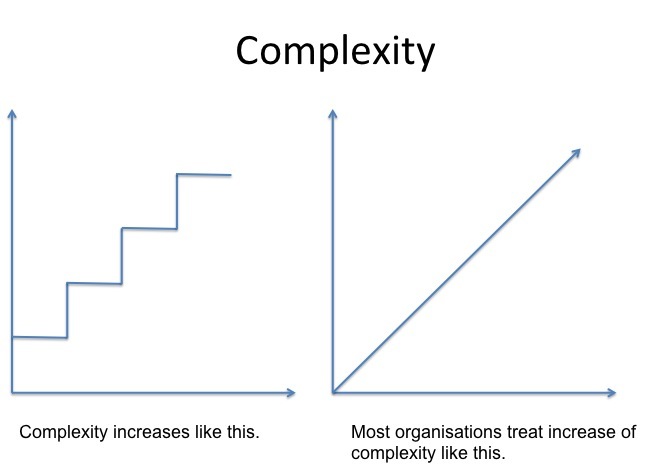 In my view it completely kills the notion that management and leadership should be separated in practice. The nonsense debate of “are you a manager, or are you a leader” that pops its head up every so often is not helping as it usually hails the leader as some saint like individual with an awe inspiring vision of a future happy place at the end of a rainbow and the manager as some dreadful task master that just commands people around requiring them to follow the rulebook. Yes they are two different concepts so Drucker might be correct in his view, however, Mintzberg’s point is more important as all managerial roles carry direct leadership accountability with regard to subordinates. A former colleague of mine Rod Barnett put it well when he in a recent LinkedIn discussion about management vs. leadership succinctly said – people deserve better. I think Rod is absolutely correct – people do deserve better and no wonder there is a growing movement to fundamentally transform organisations and the way they are managed. Having said that, taking a systems view of the situation – I do wonder how much of the prevailing way of managing is due to pressures from speculative shareholders demanding increased share prices quarter after quarter. Since most of us are investors at least through superannuation, are we partly to blame? The continual growth paradigm is in my view partly to “blame” for this situation. Especially since that view drives boards and Chief Executives to make short-term initiatives the priority, often at the cost of long-term sustainability. I am not pursing some crazy left wing tree hugging agenda here, nothing wrong investing in a company and getting a fair return on the investment through dividends or other mechanisms. What I do question is the overall societal benefits of short-term speculation since it does not add direct value to companies and seems to drive all the wrong behaviours. Many of the advocates for change are referencing W. Edwards Deming and his 14 points and 7 deadly diseases as someone we could look to for advice. 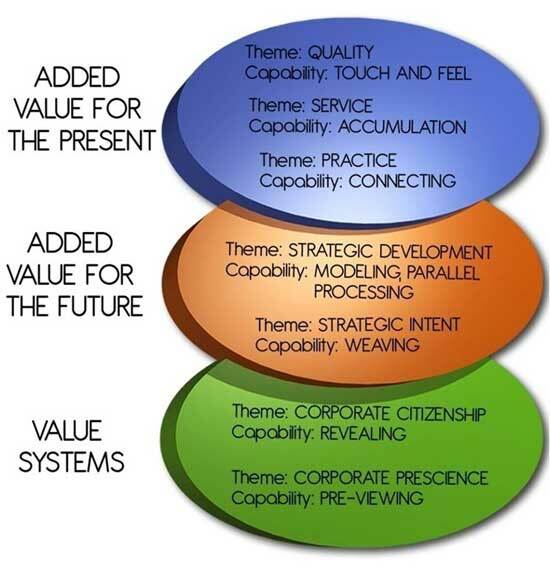 This leadership framework will help translate these four parts (amongst other things). 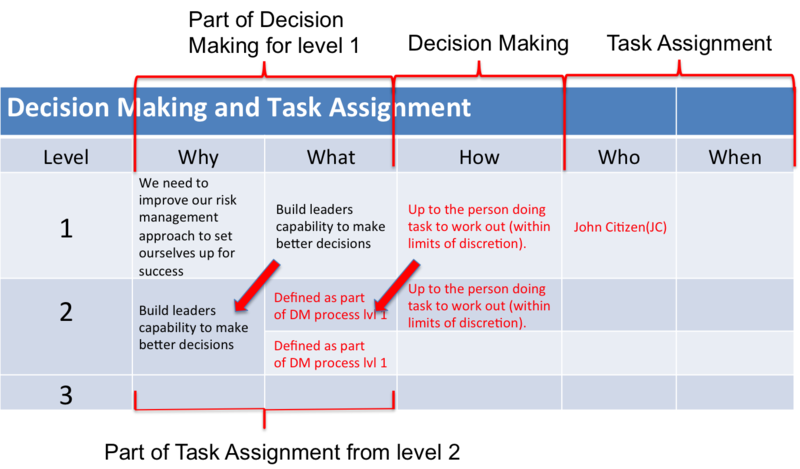 More importantly this framework does not ask if you are a manager or leader? It asks: You are a Manager, will you be a good or bad leader? As a side note to SoPK it is worth nothing that understanding variation is of no use when dealing with issues that are in the complex domain, but we will get to that in a later post. In my next post I will discuss a general-purpose definition of managerial roles and how they add value in a managerial accountability structure. link to one of the best books I have come across in a long time – and it’s free! Luc Hoebeke’s Making Work Systems Better. Luc brings together the work of Checkland, Beer and Jaques – three people whom I admire a lot. 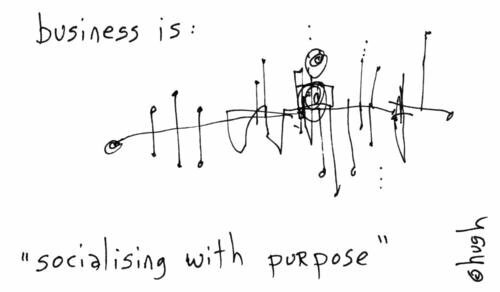 Their work have had a profound impact on my understanding of the workings of organisations. Luckily for me Luc is terribly bright and his synthesis provides great insight into the practical application of the work of these three great authors. link to paper by Toby Golsby-Smith from the Australian consulting firm second road. It is a great introduction and development of the concept of levels of work and how to work with it in a large organisation. 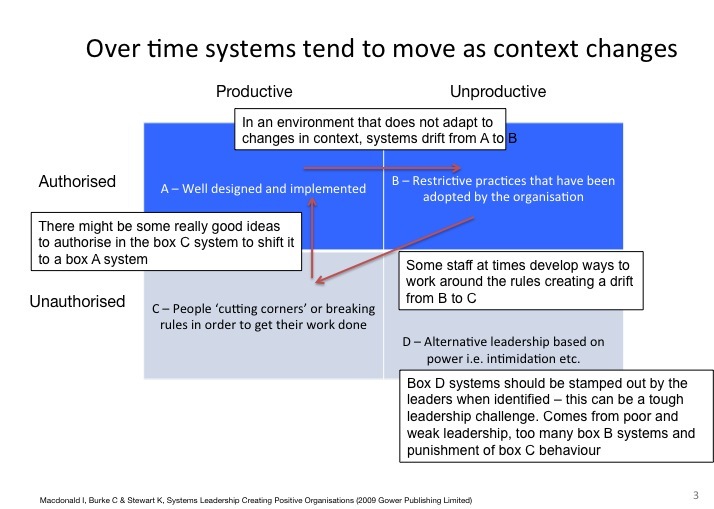 Part of the issues of poor management that we are experiencing in organisations comes from work at the higher levels (IV, V and VI) is just not being done or not done well.